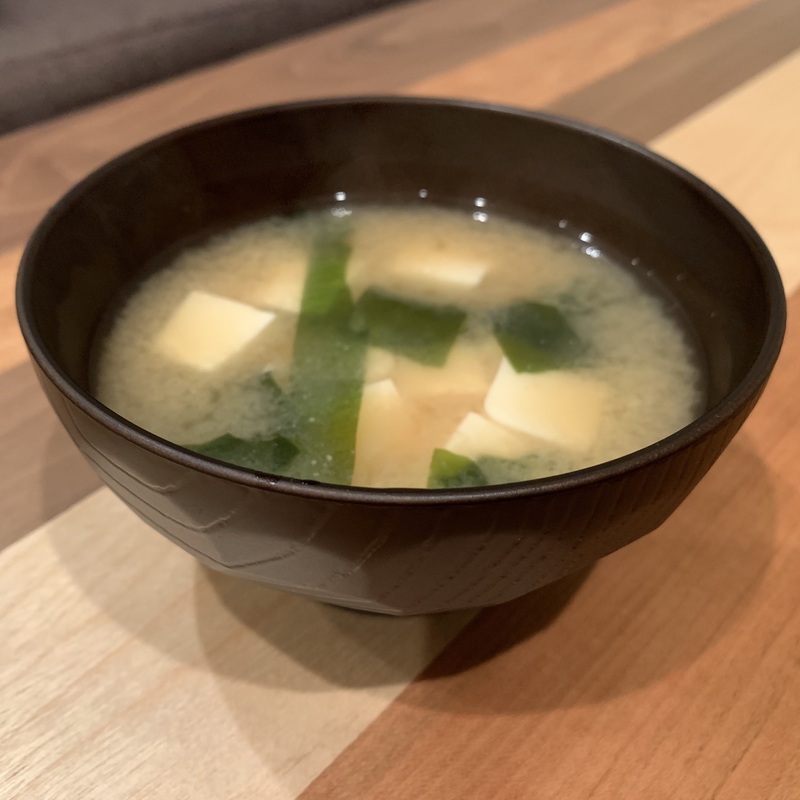 Oyster miso soup was introduced few days ago on this blog, and it’s seafood time again! Asari clams are more reasonable than oysters and I’m happy about that haha. 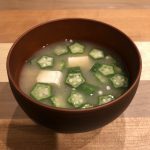 My mom used to make ASARI CLAM miso soup every once in a while. 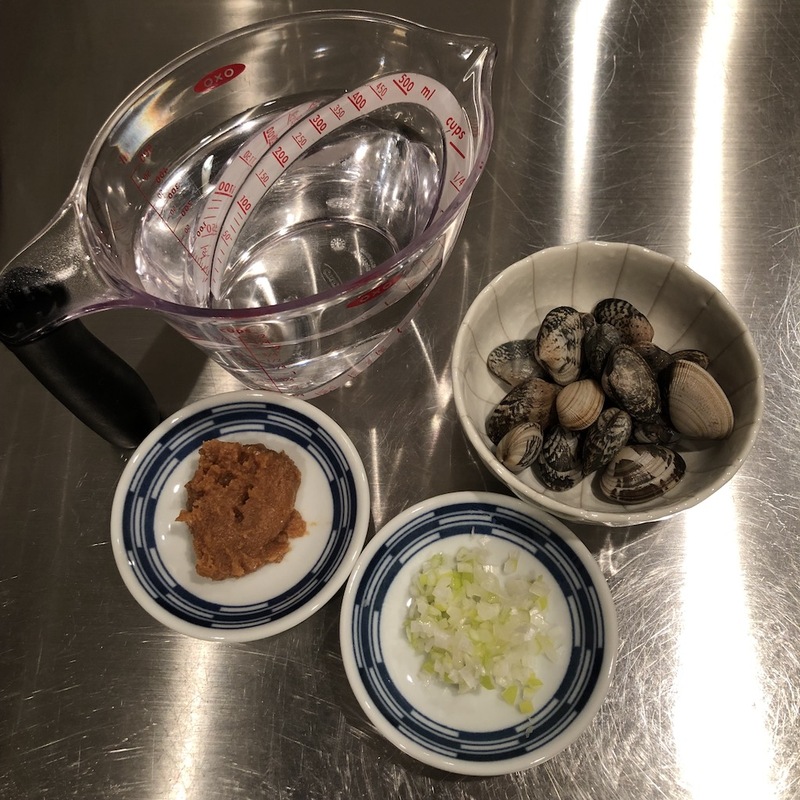 Since I feel cleaning sand out of clam is kind of annoying, I hardly use Asari clams for cooking. 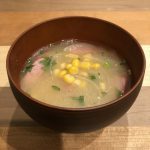 It’s good chance to cook it and wanna feel nostalgic taste. 1. 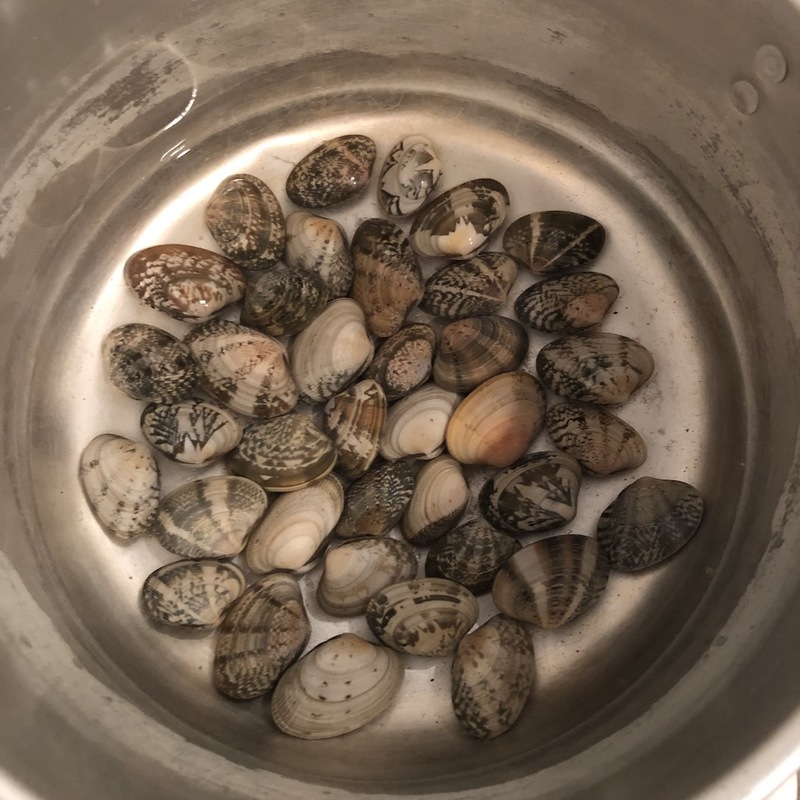 Soak asari clams in saline water for 2-3 hours to clean sand out of clam. Salinity is approximately 3%. 2. 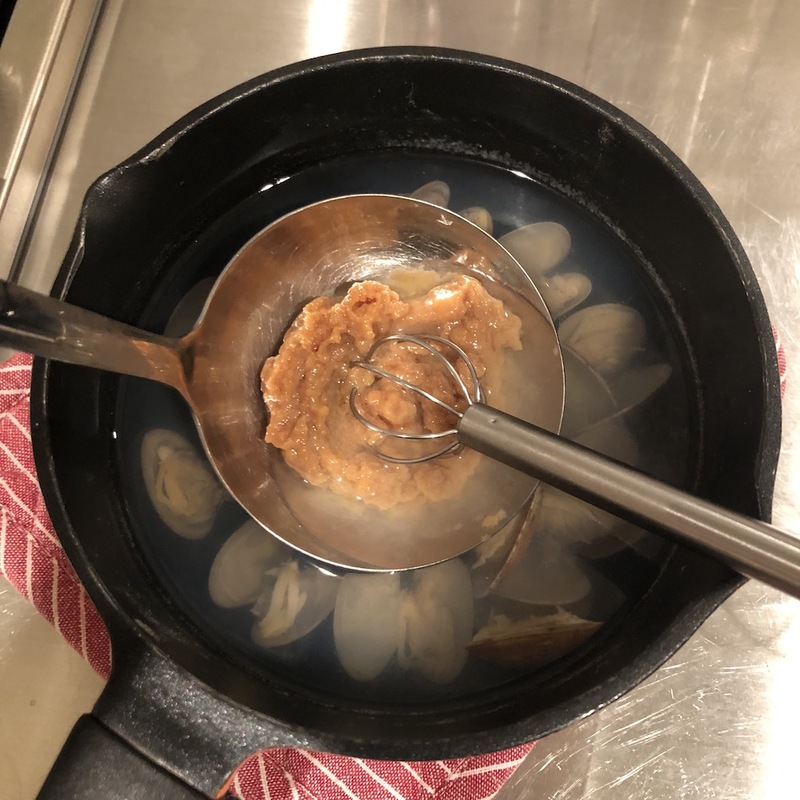 Heat water and asari clams in a saucepan. (Make sure to boil from unheated water). 3. 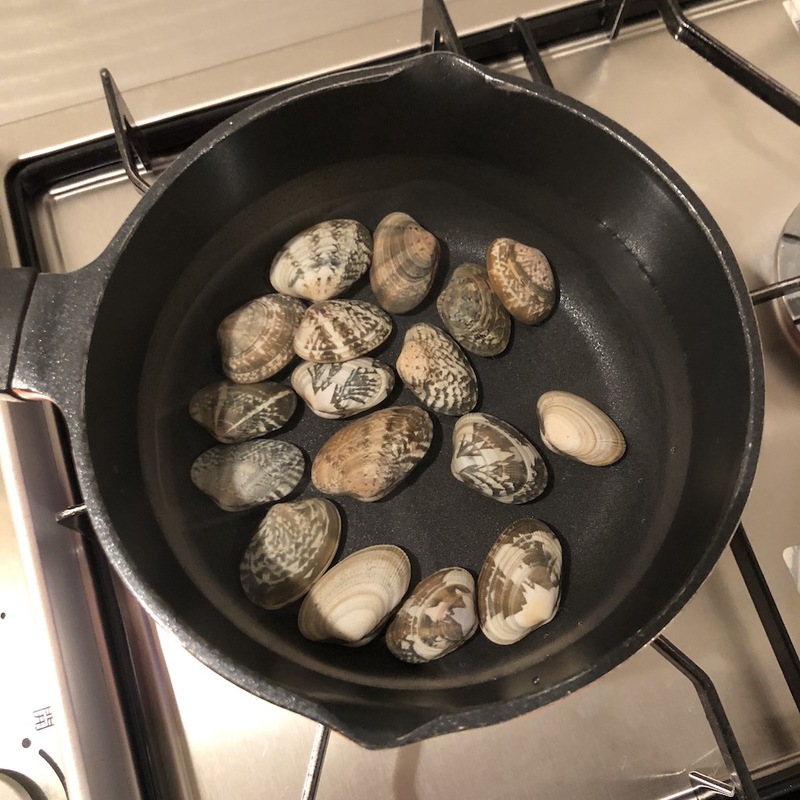 When all of the shell open, remove from heat. (Add dashi granules if you need). 4. Add miso paste and stir until miso is completely melted. Put minced green onion to your liking. 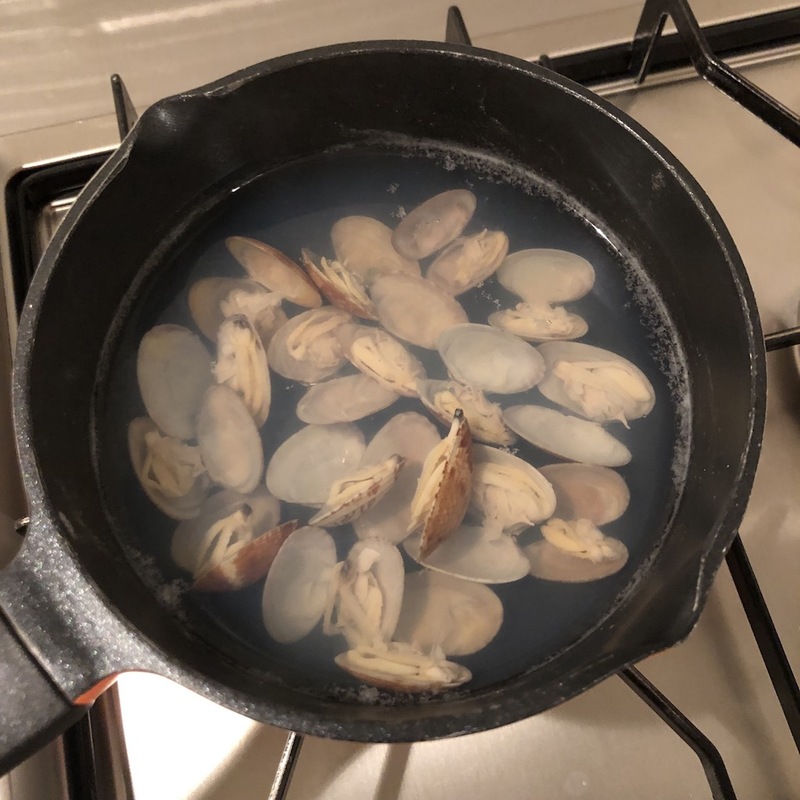 When the water is boiled, you can see beautiful clear soup that has excellent broth of asari clams. 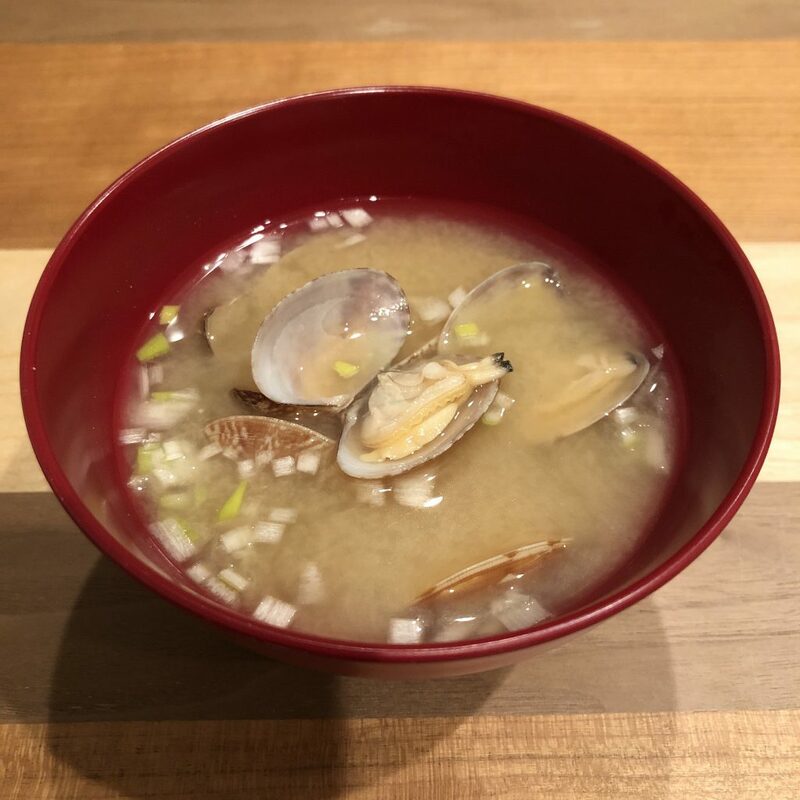 This is very simple miso soup, only miso and asari clams, but it’s just gorgeous soup!